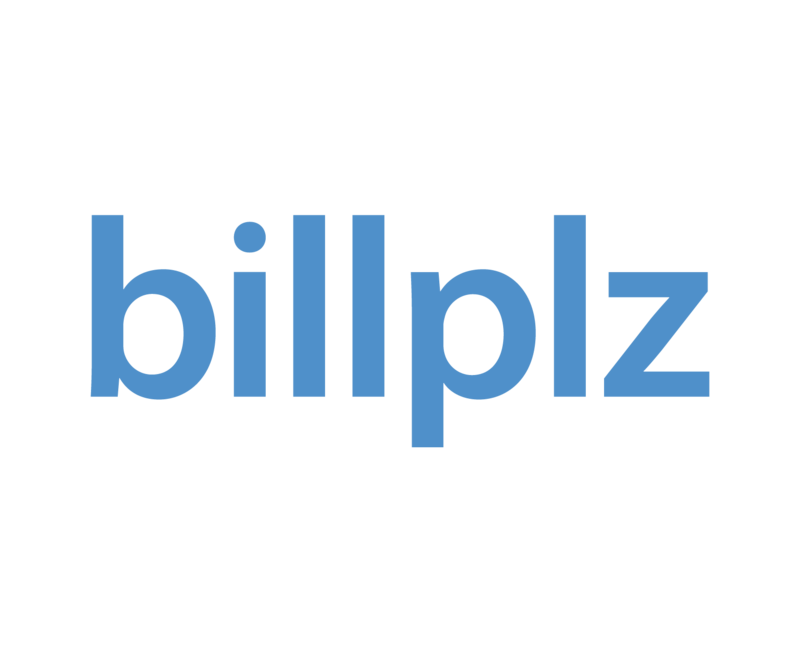 Where is Billplz API documentation? How to get the Billplz Secret key? How to get the Collection ID? Please join facebook.com/groups/billplzdevjam and jam with Billplz developer community.